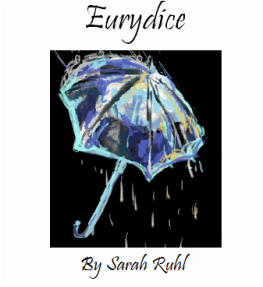 Written in 2003, Sarah Ruhl's Eurrydice reimagines the classic myth of Orpheus through the eyes of its heroine. Dying too young on her wedding day, Eurydice must journey to the underworld, where she reunites with her father and struggles to remember her lost love. With contemporary characters, ingenious plot twists, and breathtaking visual effects, the play is a fresh look at a timeless love story. 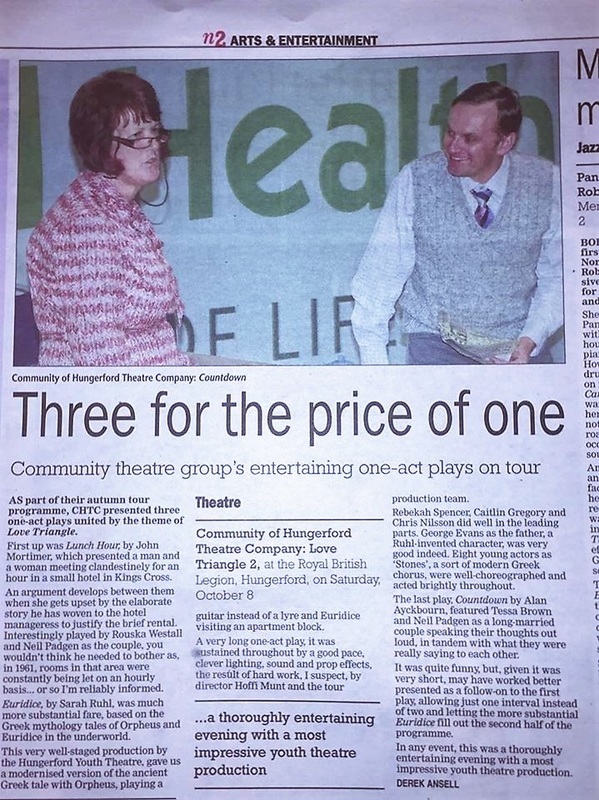 This play is dream-like, whimsical, funny and moving.